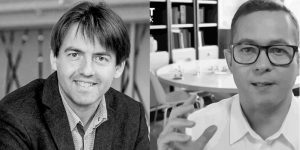 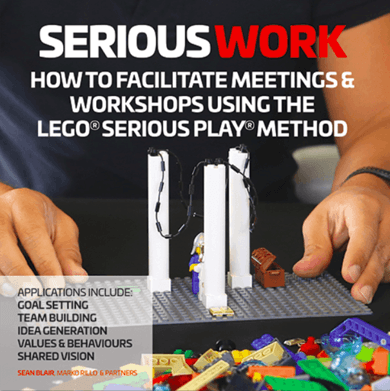 Interview with Daniel Weiss and Krisja Abelman about lego serious play and business model you about their upcoming LEGO SERIOUS PLAY session at Festival of Entrepreneurial Learning. 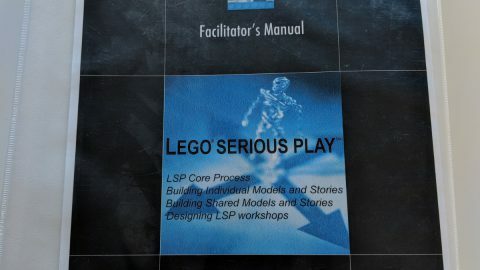 The session info is here. 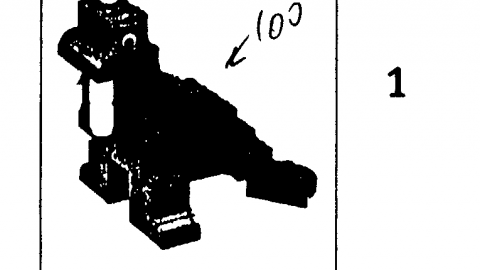 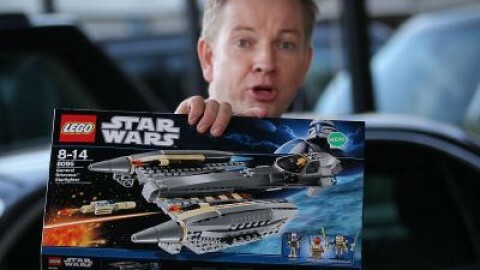 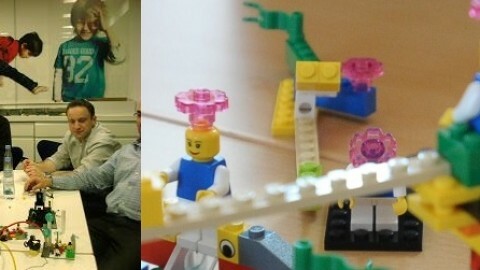 Lego has put some of the most advanced research in how people learn. 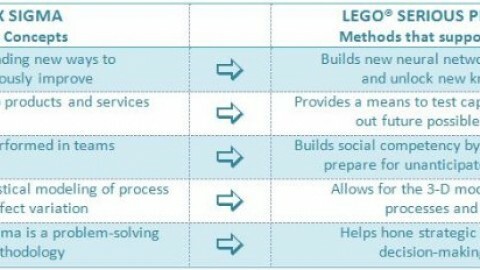 They developed methodologies for learning about complex processes and teams. 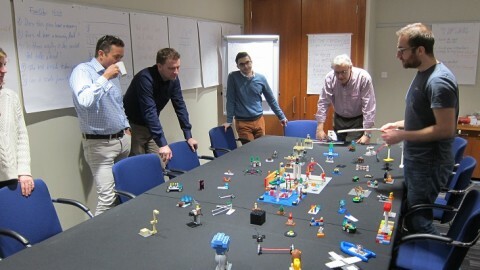 The Lego Serious Play® methodology is an alternative process designed to enhance innovation and business performance. 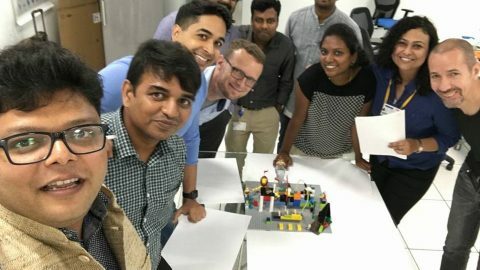 This kind of hands-on, minds-on learning produces a deeper, more meaningful understanding of the world and its possibilities, If you want to use your hands and get seriously playful, join this engaging learning experience.In this case lego serious play is combined with business model you.